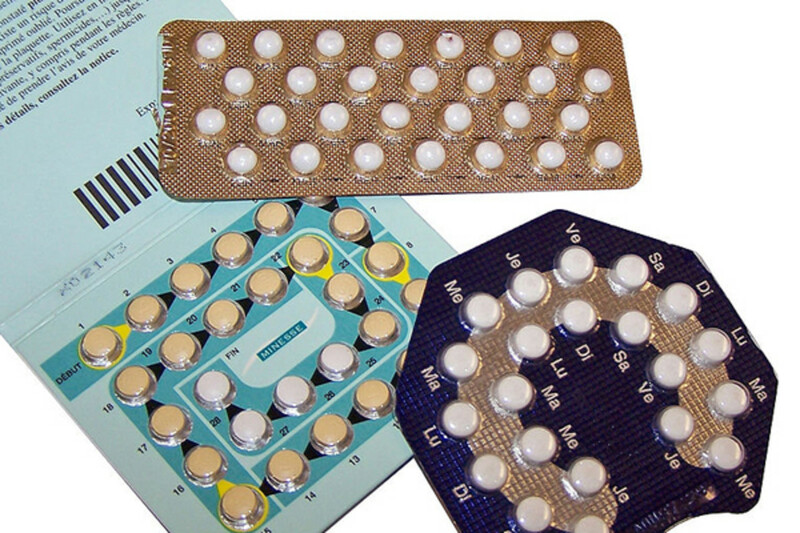 Most women now believe that the Pill should be available without a prescription. Close to two-thirds of women favor making contraceptive pills available over the counter, according to a new nationally-representative survey. 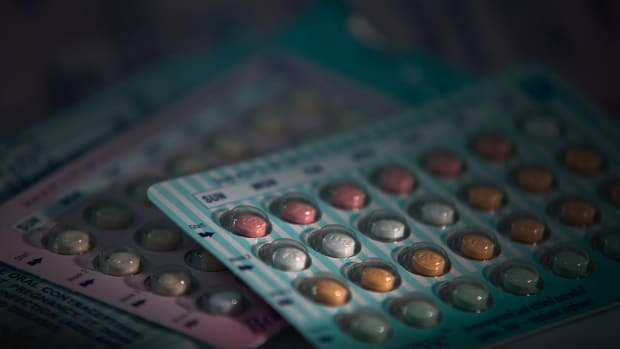 In addition, about 30 percent of women using either no birth control or a less effective method—such as condoms—said they would likely take the Pill if it was sold without a prescription, researchers found. 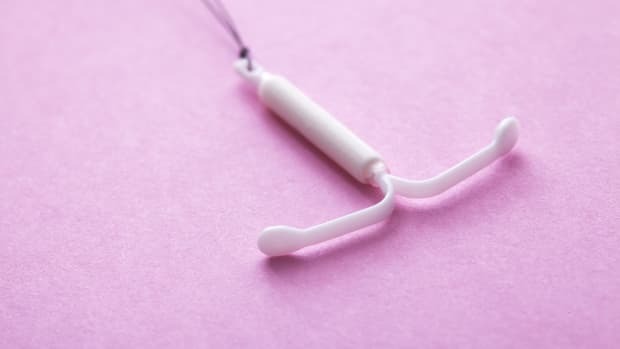 "Of course it&apos;s a hypothetical question, and it remains to be seen how this would play out in reality," said Dr. Daniel Grossman, from the University of California-San Francisco and the non-profit Ibis Reproductive Health, who led the new study. But the finding "gives us some indication that making the Pill over the counter could help improve use of more effective contraception and help women use the method they&apos;d like to use," Grossman told Reuters Health. It could also potentially reduce unplanned pregnancies, he noted. 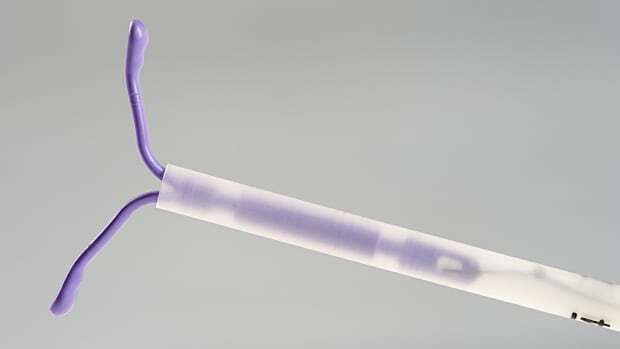 "There&apos;s mounting evidence that this is safe, this is effective, and women really want it." Close to half of pregnancies in the U.S. are unintended, according to the Centers for Disease Control and Prevention. The results come amid news last week that the U.S. Food and Drug Administration is appealing a court order directing the agency to make the "morning after" emergency contraceptive Plan B available over the counter to women of any age. Late last year, the American College of Obstetricians and Gynecologists published a statement recommending that birth control pills be available over the counter. For the new study, researchers surveyed just over 2,000 women aged 18 to 44 about their attitudes toward over-the-counter access to the Pill. None of those women was pregnant or trying to become pregnant, and all had been sexually active with men in the past year. About 31 percent of participants each said they were "strongly" or "somewhat" in favor of women being able to buy birth control pills without a prescription, according to findings published in the journal Contraception. 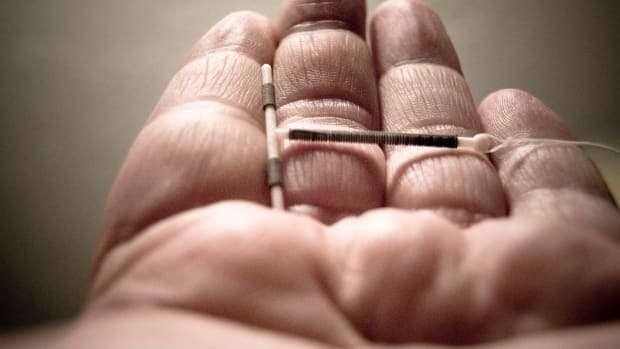 "It shows that, just as I think physicians&apos; attitudes seem to be changing over time, women&apos;s attitudes are also changing over time," said Dr. Kavita Nanda, a contraception and family planning researcher at FHI 360 in Durham, North Carolina. Women in the study said over-the-counter access would make getting the Pill more convenient, save time and money, and prevent unintended pregnancies. However, they also noted some downsides, such as women possibly choosing a pill that&apos;s wrong for them. Nanda, who wasn&apos;t involved in the new research, said resistance to making birth control pills more accessible has stemmed from concerns that women need a doctor to determine whether the drugs are safe given their particular situation, and that the women won&apos;t go to regular check-ups if they can get pills without a doctor&apos;s help. But those theories haven&apos;t played out in other studies, she told Reuters Health. Research suggests, for example, that women are able to look at a checklist of contraindications and determine if the Pill is safe for them, she said. Having uncontrolled high blood pressure or a history of breast cancer or blood clots may all make birth control pills less safe, she noted. 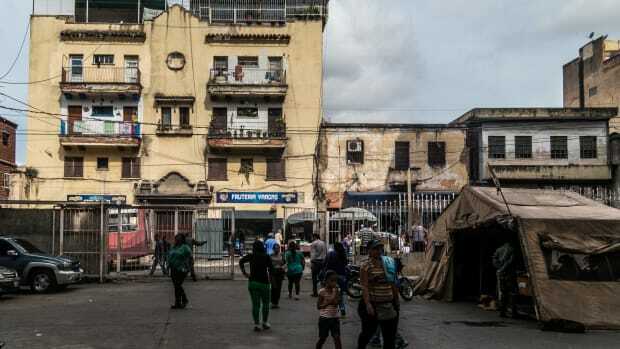 Grossman agreed with Nanda that any safety issues have largely been addressed. "There was one piece that was missing from the research that had been done to date, and that was really documenting the demand for this among women," he said. "Women really are interested in this." "I see this issue, of moving the regular birth control pill over the counter, as the next big advance in improving access to effective contraception," Grossman said. 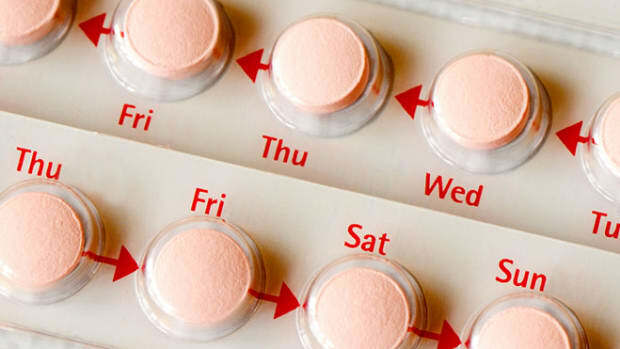 Will Over-the-Counter Birth Control Pills Soon Be the New Normal? Now that both Democrats and Republicans in Congress have introduced bills in support of making oral contraceptives available without a prescription, will a pharmaceutical company finally petition the FDA to get its pill on the shelves?